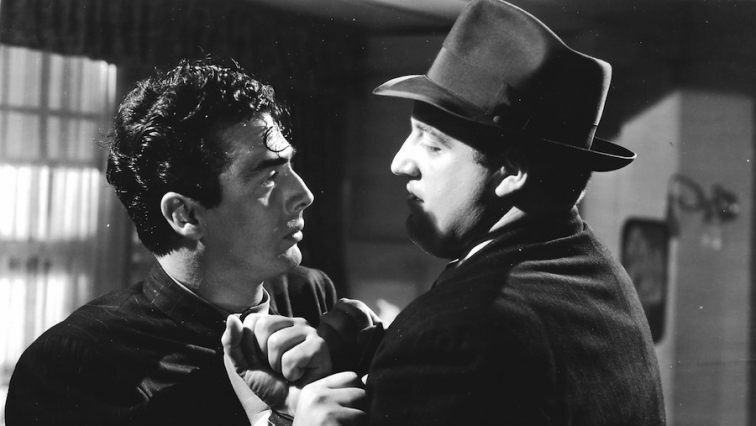 A Broadway promoter (Victor Mature), suspected of murder, is persecuted by a vengeful cop (Laird Cregar). 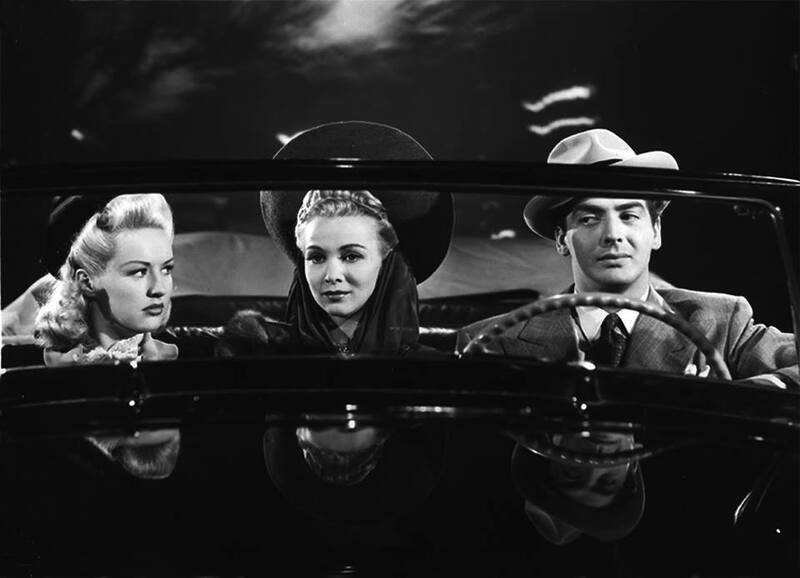 Can he find the real killer of his glamorous protégé (Carole Landis)? Originally released as THE HOT SPOT, this rarely screened early noir has all the visual flourishes soon to be synonymous with the style, courtesy of the spectacular cinematography of Edward Cronjager. 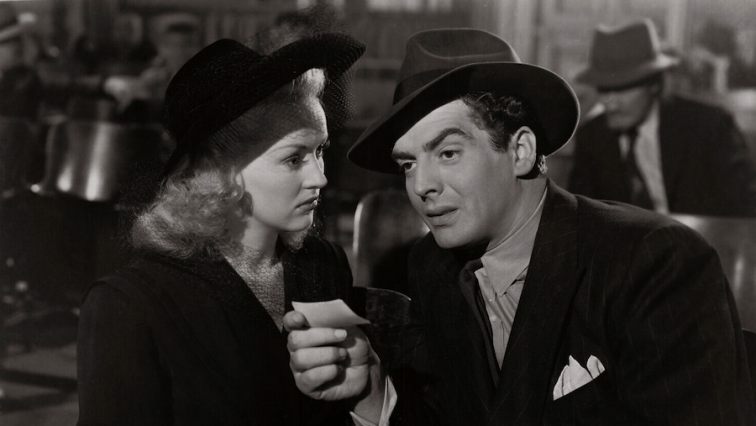 Betty Grable may be the female lead, but noirheads go wild for the menacing Cregar and weaselly Elisha Cook Jr., both memorable in juicy supporting roles.